Former Olympic bronze medallist Michael Rogers has announced his retirement from professional cycling due to a heart condition. Rogers, 36, claimed bronze in the road time trial in Athens in 2004, while he took out three stage wins at the Giro d'Italia and one at the Tour de France. 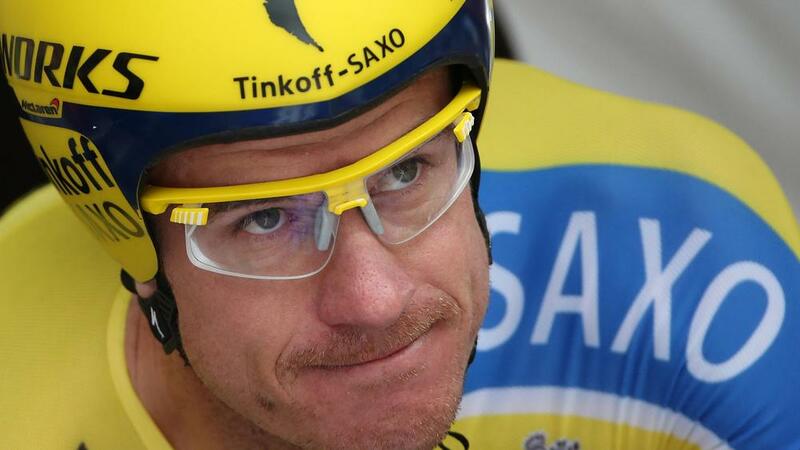 But the Australian, last part of the Tinkoff team, said a heart condition meant he was retiring immediately. "All great dreams eventually come to an end, and today it's time to conclude mine by announcing my retirement from racing," Rogers wrote in an online post. "Recent cardiac examinations have identified occurrences of heart arrhythmia which have never been detected beforehand. "This latest diagnosis, added to the congenital heart condition I was diagnosed with in 2001, means that my competitive career must end. My last race being the Dubai Tour in February."